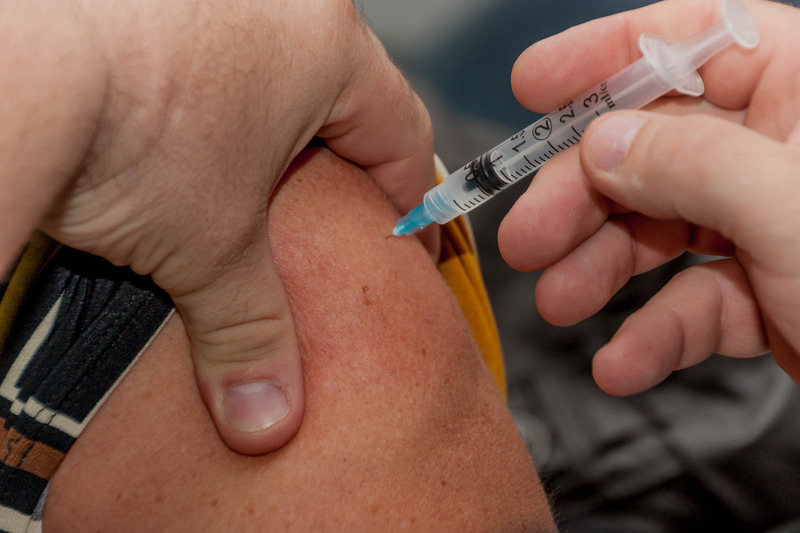 Myth: The Flu Vaccine gives you the flu. Fact: It is not possible to get the flu from a Flu Vaccine, the vaccine itself only contains a small dose of inactivated/dead virus, it contains no live virus at all. A small fraction of people can get symptoms similar to the flu, such as short lived fevers and tiredness, but this is not due to a flu infection. Myth: Influenza is not a serious infection, so I don’t need to get vaccinated. Fact: Even healthy people can get the flu, most recover within a week, however some will develop more serious complications. By getting the Flu Vaccination it also helps limit the spread of the virus among the population, protecting the more vulnerable with lowered or compromised immune systems and those who aren’t able to be vaccinated. Influenza is highly contagious and potentially life threatening. The flu is especially serious in the young and elderly, where it is one of the most common causes for hospitalisation. Myth: The vaccine doesn’t work, I previously had it and still got the flu! Fact: Each flu season there are many different strains of the flu, the Flu Vaccine contains the most common strains expected to be prevalent in Australia for the coming flu season. There are many disease that can cause flu-like symptoms, and it is also possible to catch the flu just before or after your vaccination (and thus before you were protected). Despite this being vaccinated will increase the chance of you being protected from the flu and reduce the severity of symptoms if you do get infected. The strains change each year and as such flu vaccination needs to be done yearly to ensure protection. A previous years flu vaccine will not protect you this year. Myth: I am pregnant so I shouldn’t have the Flu Vaccination. Fact: The Flu Vaccination is safe at all stages of pregnancy. Pregnant woman are at an increased chance of complications from the flu as their immune systems are suppressed to a degree whilst they are expecting. Myth: The Flu Vaccine causes severe side effects or reactions. Fact: The Flu Vaccine is very safe, most people have no side effects/reactions after their jab. 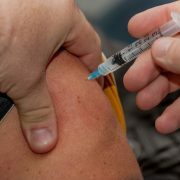 The most common side-effect reported are some redness or irritation at the injection site. Some people experience short lived, mild, flu-like symptoms, such as fever, headache or aching muscles. Any medicine, including the Flu Vaccination, can potentially have severe side effects, including a severe allergic reaction, however the risk is extremely small.